“I’m like, look, these are lives too,” Alsup told The Washington Post during his Waffle House stop. 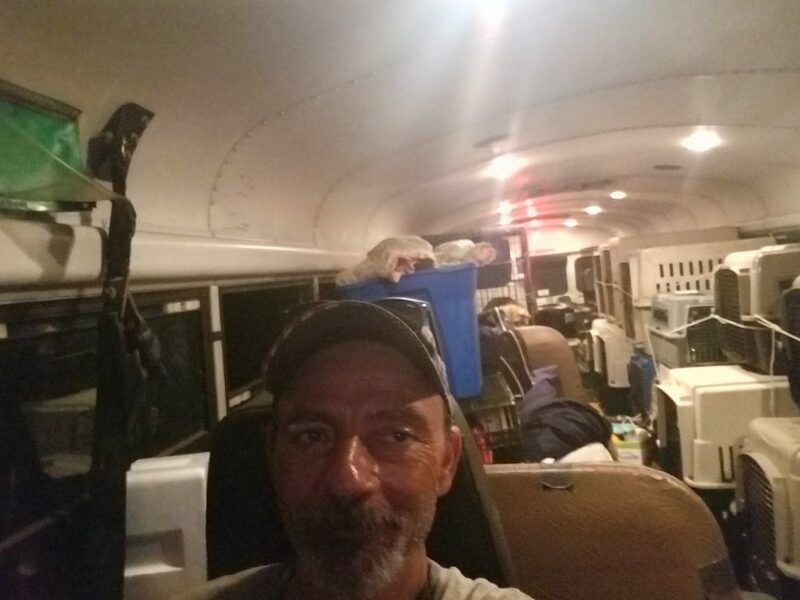 “Animals — especially shelter pets — they always have to take the back seat of the bus. But I’ll give them their own bus. If I have to I’ll pay for all the fuel, or even a boat, to get these dogs out of there.